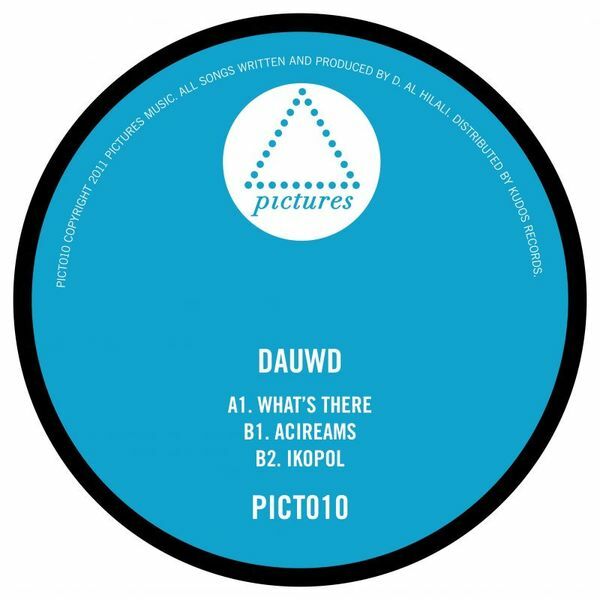 Eeerie, effective future-garage styling from Dauwd, leading with the phased chords, stinging b-line and spectral vocal pressure of ‘What’s There’ – terrifically well-executed stuff, if not the most original. 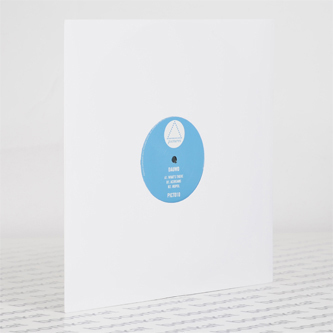 ‘Acireams’ feels fresher, finding a quivering balance between haunted UKG and pellucid, Kompakt-style minimal house. ‘Ikopol’ rides a slightly more broken but still very elegant rhythm through chilly Continental atmospherics. For fans of Cloud Boat, Mount Kimbie et al.